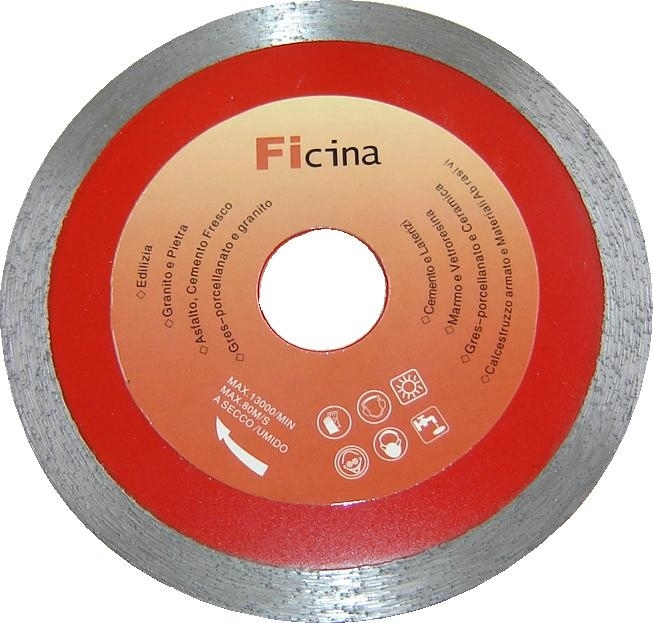 Specifications︰ OD115x22.23mm, cutting granite, sandstone, marbles, ceramic. 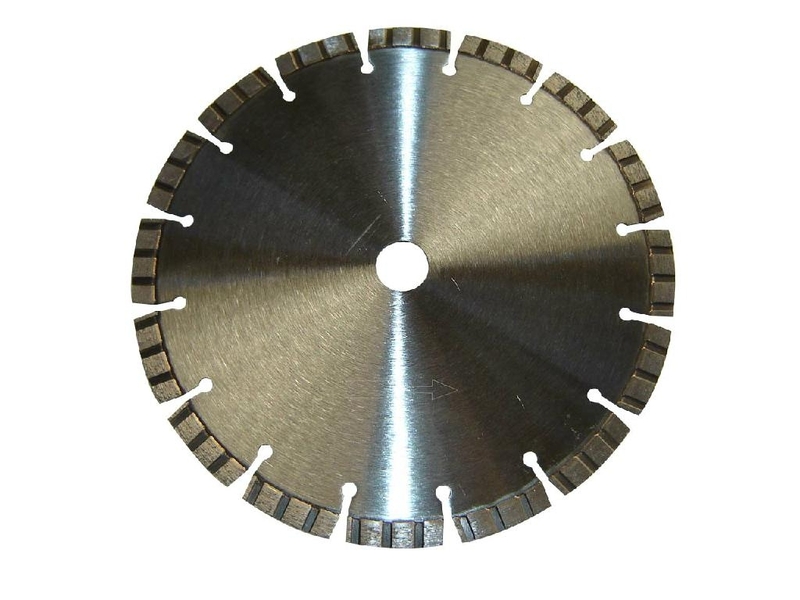 Advantages︰ Very long life. 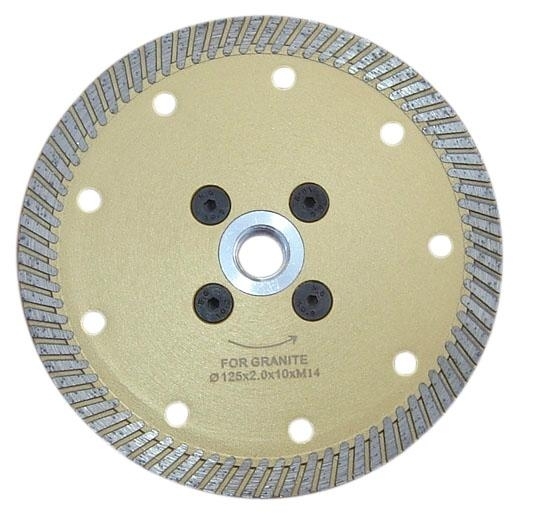 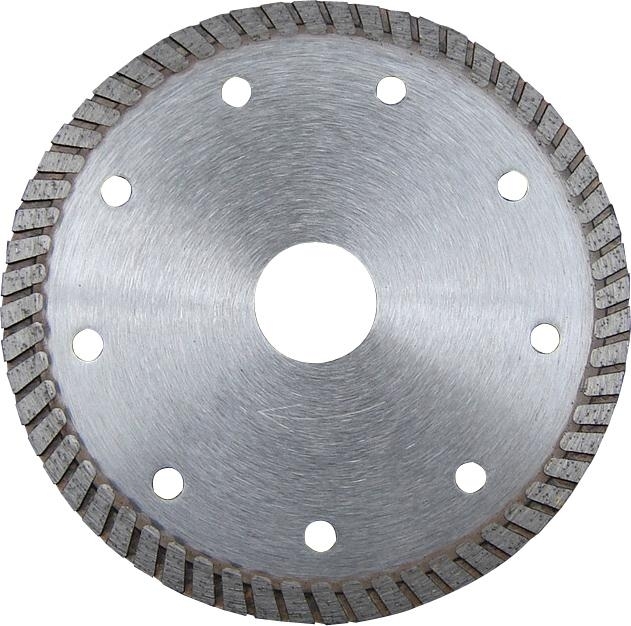 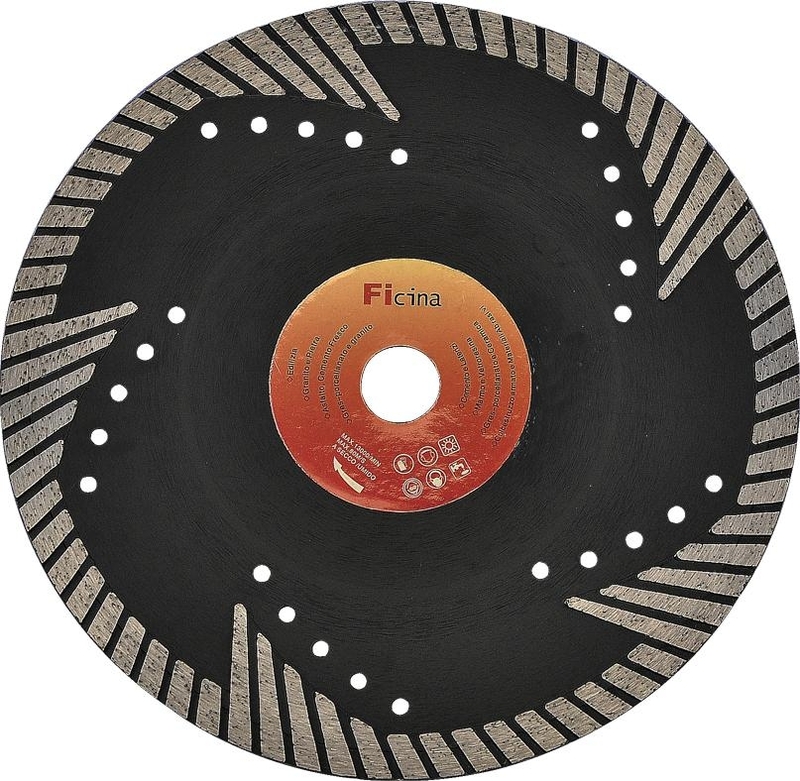 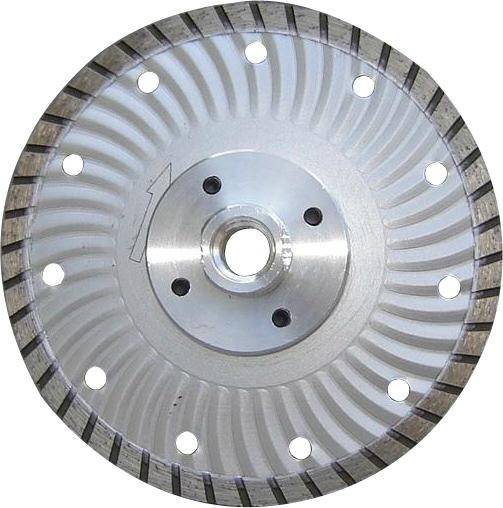 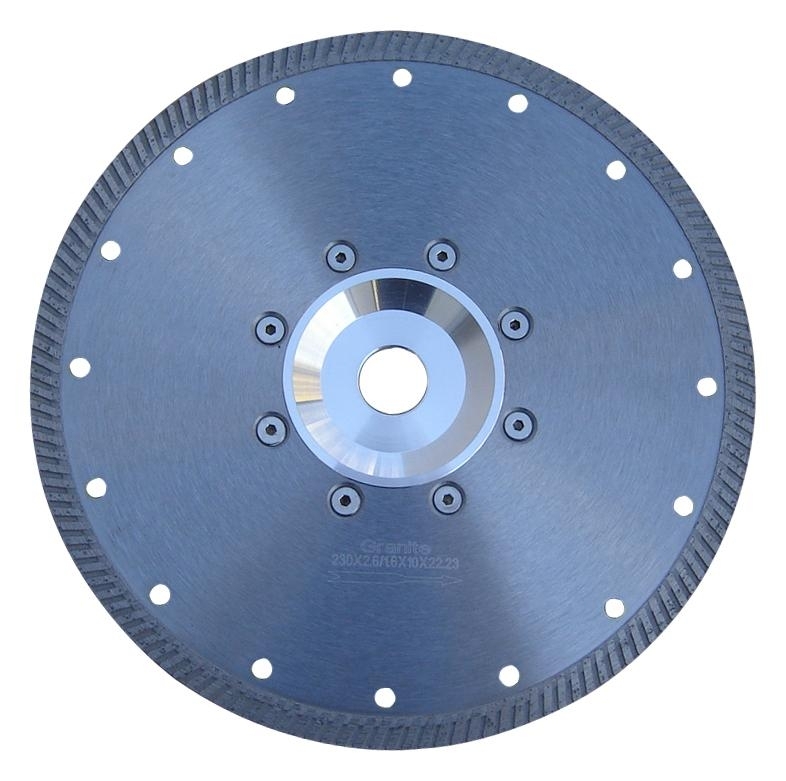 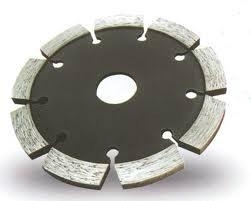 best choice to cut abrasive materials.